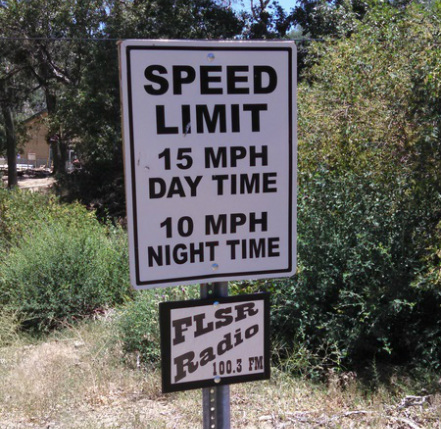 Forest Lawn Scout Reservation has it's own Radio Station, FLSR - Forest Lawn Scout Radio. The concept behind F.L.S.R. 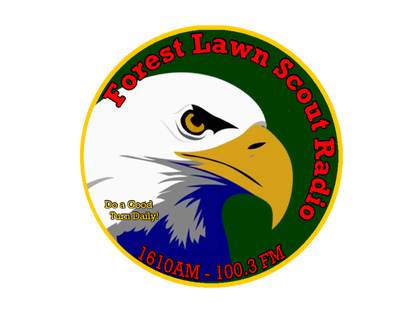 is a radio station where where Scouts could produce their own radio shows, we call it 'The Scout Show' (for the Radio merit badge broadcast requirement), and where adult leaders can listen during the day while at camp. We broadcast news & weather, current temperature, and shows like Astronomy Cast, The ScoutmasterCG Podcast, and The Wildebeat. So you may want to bring an AM/FM radio to camp with you, for the adult leaders (of course!). Yo﻿u can also ﻿listen ﻿to our stream on your computer, tablet, or smartphone. ﻿You can now download "The Scout Show" that have been produced, and heard on the air. There are a few recordings that were just unusable, we regret the loss of this material.